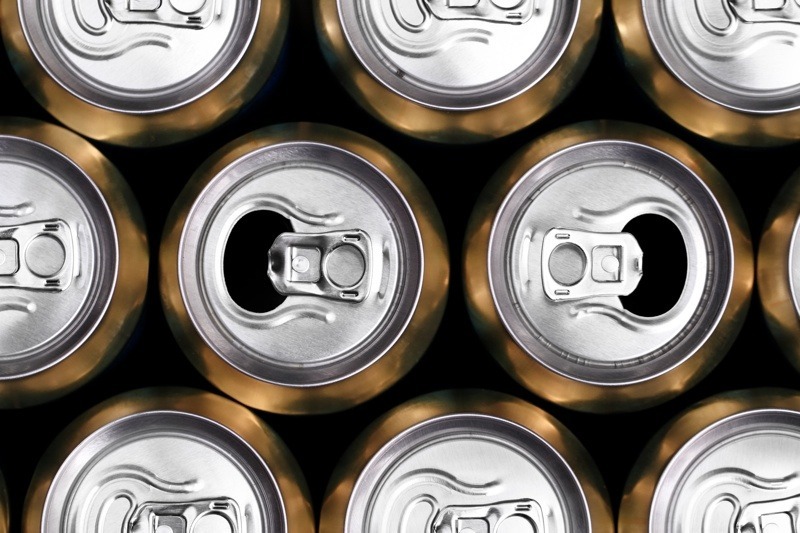 Hopefully by now you’ve heard about how damaging soda and energy drinks can be to your teeth. Although these are listed as the top worst tasty beverages for your mouth, there are some risks associated with drinking almost anything that isn’t pure water. Even though your enamel is the hardest substance in your body, it’s not indestructible. Follow these seven tips, which are listed below, that’ll help reduce long-term damage. Sipping on sugary drinks or drinks with a low pH prolongs the time that your enamel is in a weakened state. Keep in mind that it can take up to thirty minutes for your saliva to reverse the acid bath you just created. If you just can’t live without that soda, drink it and be done. Our dental mantra, “If it’s not water, it’s not water” is painfully true. Staying hydrated is the best way to get your mouth moisturized naturally. We suggest keeping a refillable bottle of water near you during the day to remind yourself of this healthy habit. Swish away any type of drink that can cause damage. There are several sugar-free mints and chewing gums geared toward increasing salivary flow and regulating acids. Gums with xylitol, a natural sugar substitute, can help your mouth get back to normal quickly. Also, recaldent gums can provide added minerals that your teeth need to stay strong. A five-minute chewing session will do wonders! Whatever you do, stay away from more sugar. Your dental team can help, so make sure to let us know if you having a soda habit or tend to lean toward sweet drinks, including flavored waters. Often times. We will prescribe a fluoride product to offset the damage caused during the day. Over the counter products have limited amounts of fluoride, so they may not be strong enough for your situation. If you already have cavities, damaged enamel or exposed root surfaces, the effects of soda, fruit juices and wine are much greater. Follow the advice of your dentist and fix anything that needs work. Broken fillings and decay don’t get better on their own and soaking them in acids will only make things worst. It may seem logical to brush as soon as you as you get the chance, but since your enamel is delicate for a period of time, even the softest bristles can cause a little abrasion. It’s better to use water swishes, gum chewing and let some time pass first. Imagine your fingernails after a long soak in a tub. When in a softened state, they are easily damaged, much like your teeth. There are many foods that improve dental hygiene. Going on a wine and cheese picnic? Believe it or not, cheese (especially cheddar) has a fairly neutral pH and that’s exactly where your teeth need to be, so save a bite of cheese for last. Celery, carrots and even raisins can get rid of plaque and drink acids, therefore returning your mouth to a more stable situation. If you have sensitivity to certain snacks, it may be a sign that your enamel is thin and it’s time for a checkup. Just like everything else in life, moderation is key. The more bad habits you have, the more you have to work at strategies to stay healthy. The best-case scenario is avoiding certain drinks, but if you can’t altogether, at least let us help you come up with a plan. Fluoride treatments in the office and prescription products for use at home are a great way to start. Click here to request an appointment.